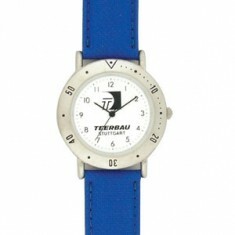 Keep track of time wherever you go with our custom printed Watches. Whether you wear it on your wrist or slip it into your pocket, we hold a variety of different watch styles that can all be personalised with your design. Keeping your wrist looking stylish or checking the time on your night shift, branded watches are great personal items for keeping track of your day. 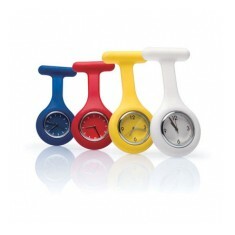 Whether you’re looking for functional and fun customised fob watches for nurses or slap on wrist watches for the novelty feel or kids, we have carefully selected a great range here at MoJo. 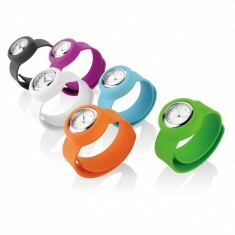 Whilst they may not be the cheapest items on the market, promotional watches are certainly a item that will be used over a long period of time. 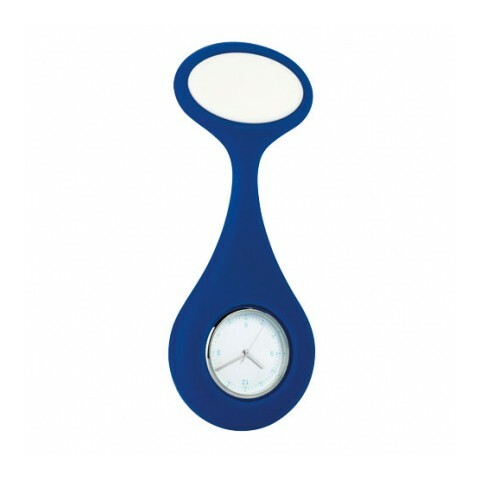 A favourite of ours here at MoJo is our customised Nurse Fob Watch as it is available in 4 great colours and is incredibly practical. 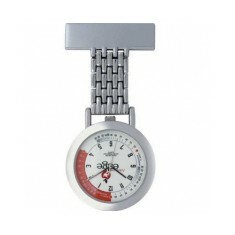 It also has the ability to brand to the dial or the logo plate giving you optimum branding potential. They also come individually boxed for that extra personalised feel to them. 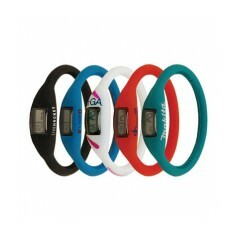 If a more traditional style watch is what you’re looking for, our branded Motionzone Watch is the one for you. The classic wrist watch style is presented in a gift box and has 3 decorative spheres in the middle for that high end sports watch feel. Curious to check out the quality for yourself? Give our sales team a call and we can arrange for a sample to be sent out to you. Showerproof. Analogue dial. Individually boxed. 4 colour choices. Detachable. 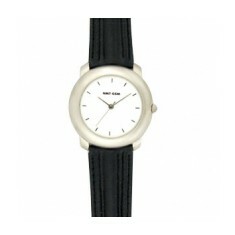 Modern watch with plastic strap and turning bezel. Prices on application. 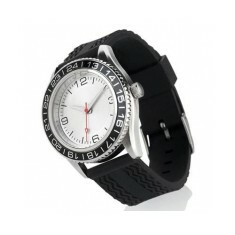 Don't lose track of time with our personalised Silicon Sports Watch. 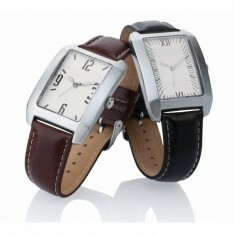 Displays ..
Gents watch with nickel plated brass case and shark pattern leather strap. Wat.. 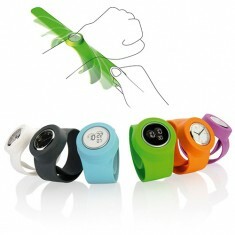 Unique attach anywhere digital watches in funky colours with stopwatch functio.. 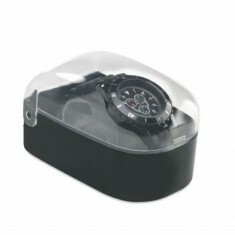 Plastic case with stainless steel back. 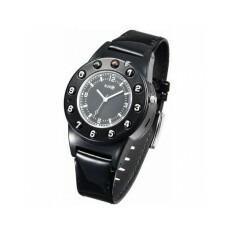 Rotating bezel, clear with black numer..
Gents watch with metal alloy case and leather strap. Keep your brand on display at all times with our custom printed Promotion Watc..
Gents watch with metal alloy case and leather strap. Waterproof to 3 ATM. Made from silicone. Removable module. 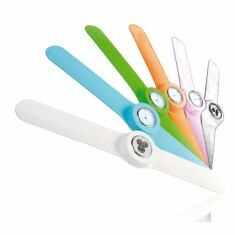 4 standard colours, pantone matching available. Ice cool fashion freeze watch is the latest high street look, with plastic cas..
Quartz movement watch in ABS with turning bezel, 3 decorative spheres in the d.. 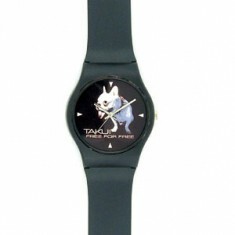 This custom printed slap-on watch will look great on any wrist! 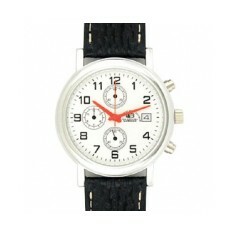 Stylish, with ..
Classic and stylish gents watch with high accuracy Japanese movement and PU le.. Unique and eye catching slap on watch. One size fits all! Choose from a range .. 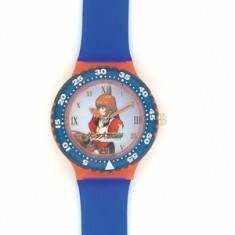 Slap on analogue watches are young , funky and innovative. 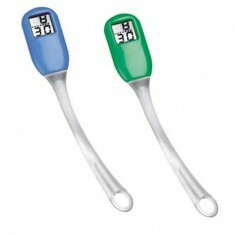 Just slap them onto..
Digital nurses fob watch encased in a unique latex rubberized housing. Feature.. 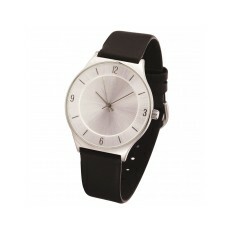 Elegant gents watch with Quartz movement. Ladies model also available. 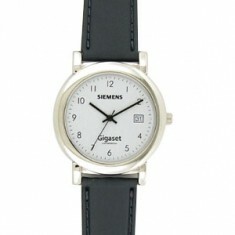 Gents watch with metal alloy case with leather strap and date feature. 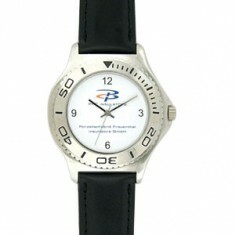 Nickel plated metal case with single date. Rotating disc option available. 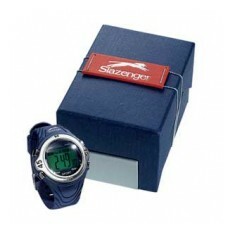 The perfect product for any nurse or beauty therapist, our custom printed Meta..
Slazenger digital watch in presentation box. Price plain - no advert. PVC case..
High quality sports watch witch brass case, rotating top ring, analogue quartz..
Nice sportive colourful watch with luminous hands. 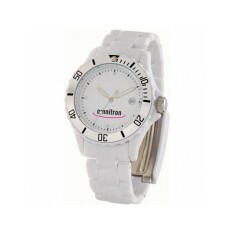 Can be decorated on the str..
Trendy plastic watch with silicon strap. Can be personalised on the reverse. 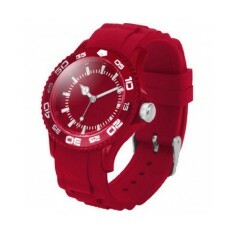 Silicone watch with digital time and calendar display. Time and date displayed..
A watch and telephone in 1! 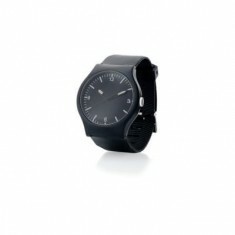 This unique gadget has 72 hours standby time and 6..